Welcome to the perfect combination of our favorite things — Halloween and fashion. This year we teamed up with six ShopStyle Collective influencers who just so happen to love this magical holiday as much as we do! Here you’ll find easy, achievable, and unique best halloween costumes curated by our influencers that bring the most stylish figures in pop culture to life with a handful of key pieces. What do these all have in common? Each of the items are pieces that you either already have in your closet or that you’ll wear again long after the tricks and treats are over. So scroll through, shop the pieces, and then don’t forget to enter our giveaway for a chance to win the funds to create your own Halloween flair. 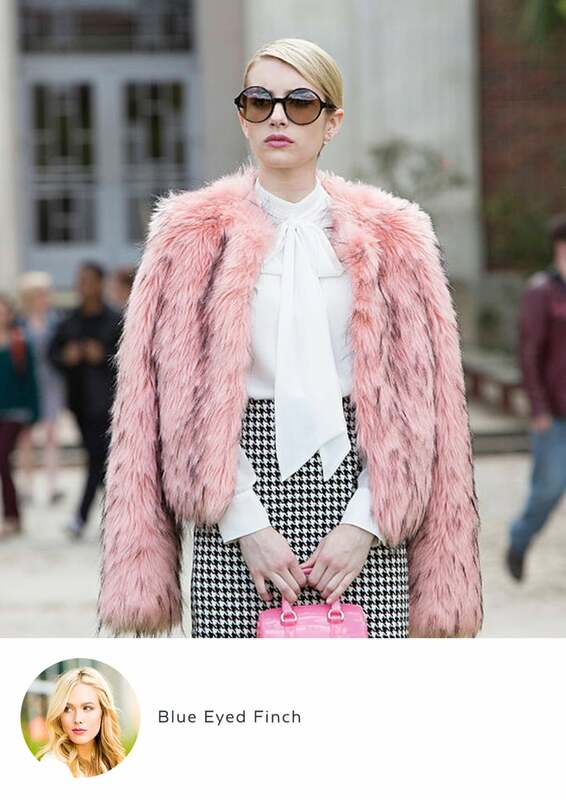 In the past year, Scream Queens has become a staple on our TVs. Not only for the witty drama, but also for the killer wardrobe (no pun intended). This Halloween, take a little inspiration from the queen herself and re-create one of Chanel Oberlin’s most legendary looks. I love this specific look because most all of these pieces can be worn again and again, no matter what season it may be. While a pink womens faux fur coats may not be a classic, it is a statement piece that will be sure to turn heads wherever you go. Dressing up for Halloween can be so much fun, but can also be expensive when doing the whole “costume store” routine! So when it comes to shopping for a fun and innovative costume, I try to think “wearable” — i.e., what can I wear again!? I am going with a classic Carrie Bradshaw look that is so perfectly timeless and over the top! But the great thing about this look is that each piece is a closet staple. You might already have some of these in your closet! Cream slacks, pink pinstriped shirt, silver clutch, black heels . . . I mean, come on, every single one of these items is 100 percent rewearable! No more $85 catsuit that you wear once and throw in the Goodwill pile. This year, we are actually going shopping! In order to re-create the look of Daisy Buchanan, you want to choose pieces that make sense for 1925. 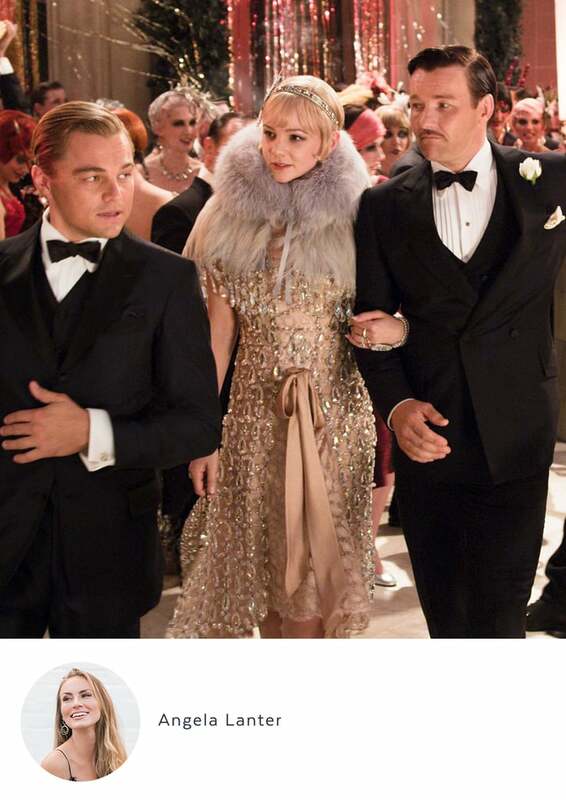 The common dress style on Daisy throughout The Great Gatsby is a drop waist. A wig paired with a beaded headband, drop crystal earrings, and simple makeup would work best. To finish off the look, a pair of Mary Jane heels and a small statement handbag. With all of these pieces, you’ll bring Daisy Buchanan to life. Halloween is my favorite holiday because it combines equal parts fashion and fun! As a blogger, I get to play dress-up every day, but Halloween is a different level that lets you dress outside the lines and push all fashion bounds. If I’m spending money on something, I want to make sure it will have a life after Halloween, so I like to flex my creative side by creating DIY costumes with things I can buy at normal stores or already have in my closet. 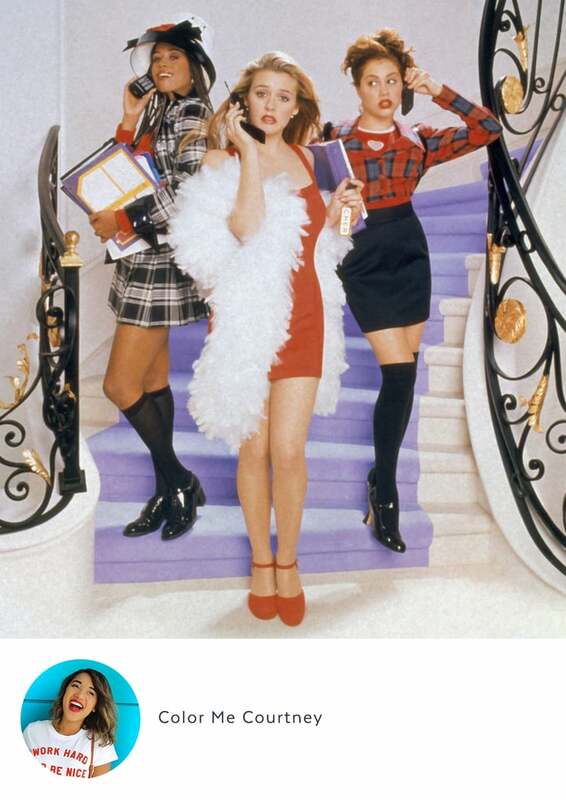 If you’re a blonde, becoming Cher from Clueless can like totally be a snap! My favorite look is her iconic red dress (“You don’t understand, it’s an Alaïa!”), which can be a really good look. All you need is a little red dress, an old flip phone, a red boa, and some little red shoes. Just because Cher wore Alaïa doesn’t mean you have to splurge — get the look with these cute red dresses for women. Cher carried a matching red bag, but save by adding a cute furry pom to any of your bags. You can pick up a white boa from your local party or craft store, but if you want something more wearable, try a white fur vest! Complete your look with a pair of Mary Janes that complement your red dress. 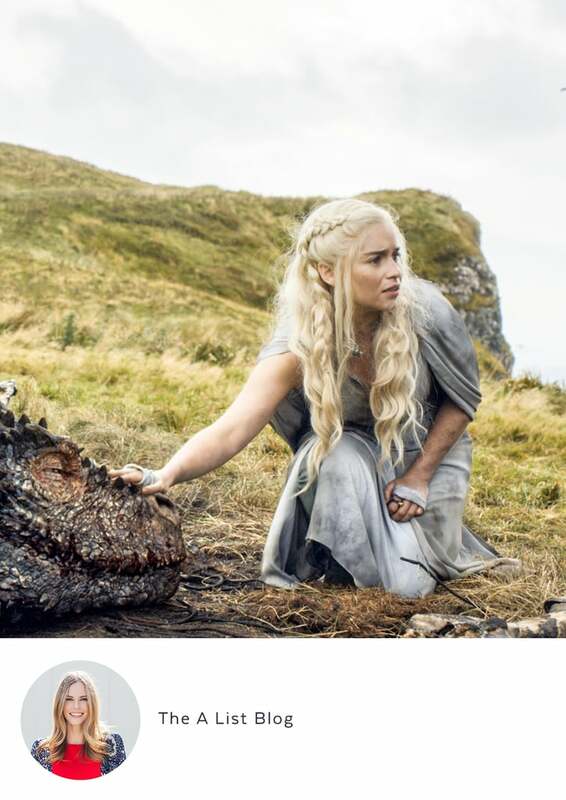 I am a huge Game of Thrones fan and Daenerys Targaryen is one of several heroines in the series that makes it quite easy to steal her style (and her name, since that’s the name of my cat!) for Halloween. She is accustomed to dressing for the desert, so she typically wears long dresses with modest cutouts and pairs her gowns with beige boots which make walking through the desert with her dragons a bit easier. Despite being a queen, Daenerys doesn’t have a crown, but her jewelry accessories, such as her necklaces and pearl rings (one of which she uses as a tracker for herself in the season five finale), are enough to show her regality. Last but not least, if Daenerys was going to have a scent, it would probably be Byredo’s Mojave Ghost (one of my own favorites) as she is a desert beauty herself. Who doesn’t love Romy and Michele?! This duo is unmistakably bubbly, stylish, and perfect for you and your bestie on Halloween. I pulled these picks because every piece is affordable and on point with what the girls wore in the movie itself. Plus, a number of the items could be worn after the holiday, as fashionable picks with other pieces you already own. I always like knowing I can rewear something I purchase for Halloween, so every item you see here can be styled multiple ways in the future. Fortunately, the ’90s are BACK, so you’ll get great use out of the chokers and platform shoes you see here. Happy Halloween! 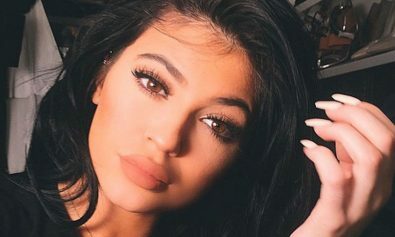 You don’t have to buy Kylie’s lip kit in order to look like her. 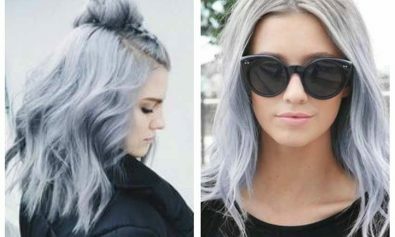 There are plenty of drugstore products that you can use in order…..
Grey hair has recently become popular, and now the trend is in full swing. Why grey? Because grey is a beautiful way to stand out,…..
Copper hair is kind of classics among bold colors, if grey, blue and magenta has recently become popular, this color has been popular for centuries…..
One of the coolest fashion trends in 2015 will is the oversized clothing, which means that it’s time for you to get this kind of…..
Gone are the days of classic color-blocking. This season, it’s all about mixed prints with a 1970s spin, which is why we’re all about fall’s…..
Usually many of us choose neutral colors for fall and winter outfits such as black, gray, brown or white. 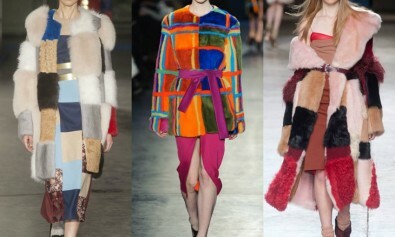 Yes, of course, these color combinations…..